Spring is in the air and it's time to reinvent our skincare routine! The winter cold did its fair share of work to my skin. Lately, my skin has been dry, dull, fine lines (that I kept denying to myself weren't there) are starting to be more visible, the list goes on. 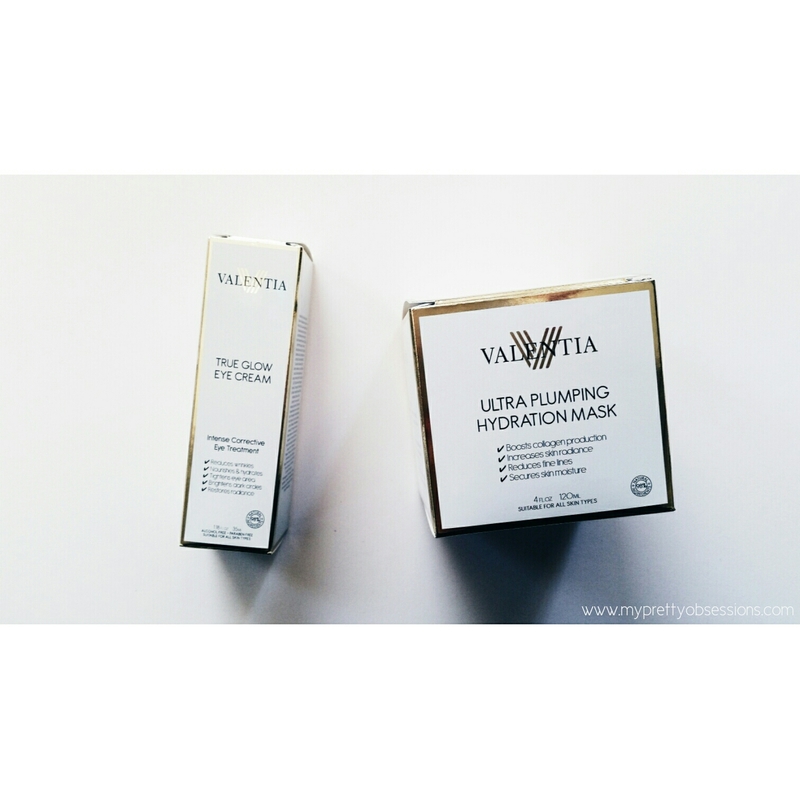 The Ultra Plumping Hydration Mask by Valentia is a blend of amino acids and hyaluronic acid that work together to flood the skin with moisture providing intense hydration and nourishment. It contains specially selected ingredients such as Silk Protein Amino Acid Blend (boosts collagen production), Botanical Hyaluronic Acid (secure moisture and plump skin from within), and Organic Sea Buckthorn Oil (reduces fine lines). The first impression I had of the Ultra Plumping Mask is how strong the scent is. I'm not a big fan of heavily scented skincare products so this already made me feel "eh" about it. I had a mini facial night with my Mother-in-law and she absolutely loves the scent. Removing the mask was simple! Wipe away with a warm damp washcloth and say hello to radiance! 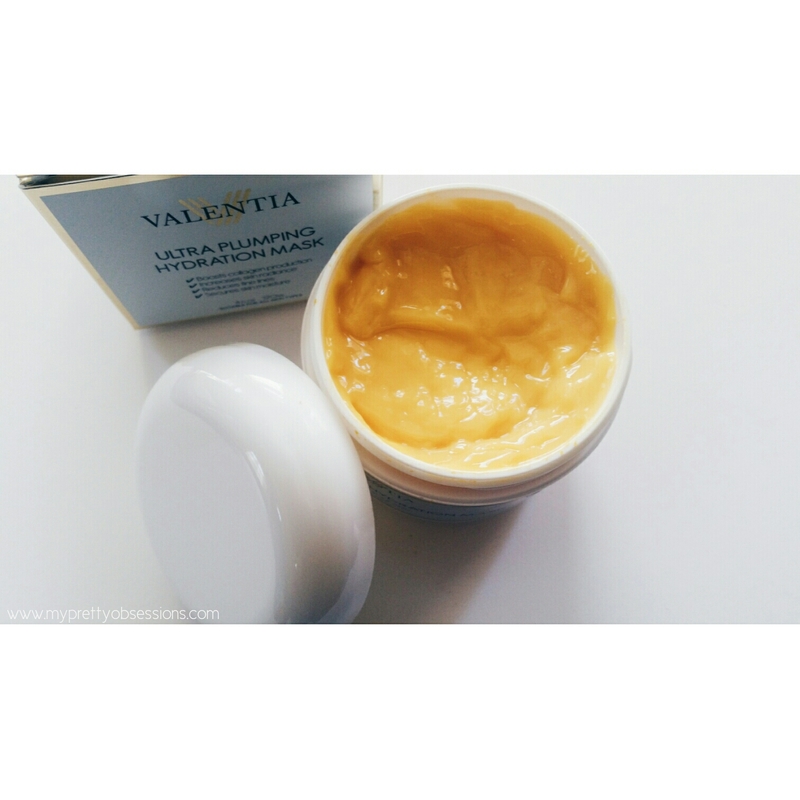 The Ultra Plumping Mask revitalized our skin with hydration and luminosity. Now this golden product is sitting permanently on my MIL's vanity lol. The True Glow Eye Cream is an intense corrective eye treatment that helps lock in moisture, repair and tighten skin for a youthful looking glow around the eye area. 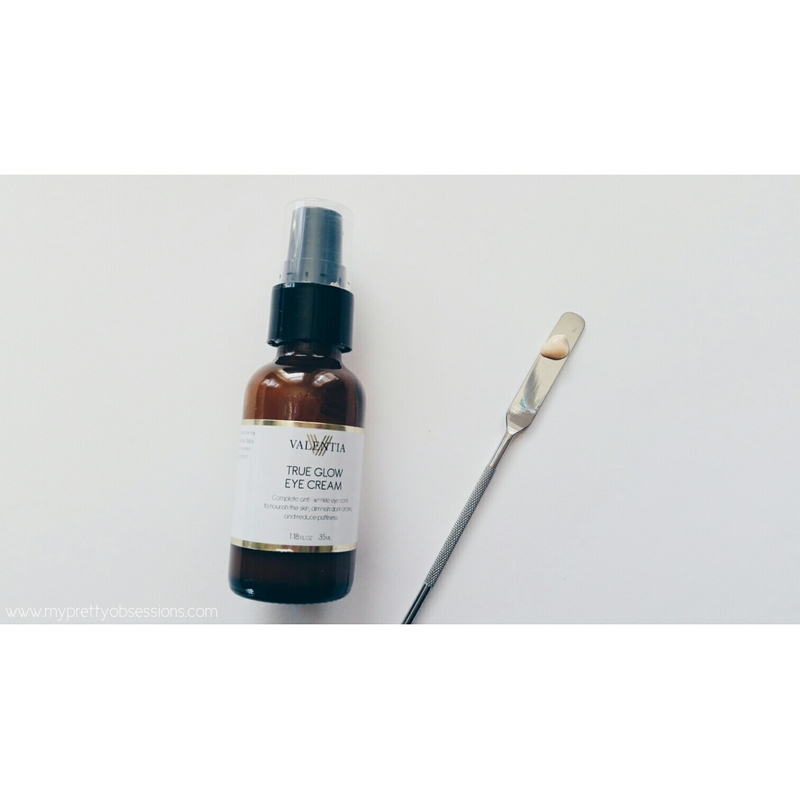 A few key ingredients that makes this eye cream promising is Astaxanthin (reduces wrinkles), Vitamin C (smooths and brighten), Organic Rosehip Oil (nourishes and hydrates), Arnica (diminishes the appearance of dark circles). I've been using the True Glow Eye Cream for a little over a month now and I really like it! It's very nourishing to the delicate skin around my eyes. In regards to my dark circles, I don't see much of a difference with and without the eye cream but what I do like is how this eye cream brightens my eye area giving it a nice dewy glow. 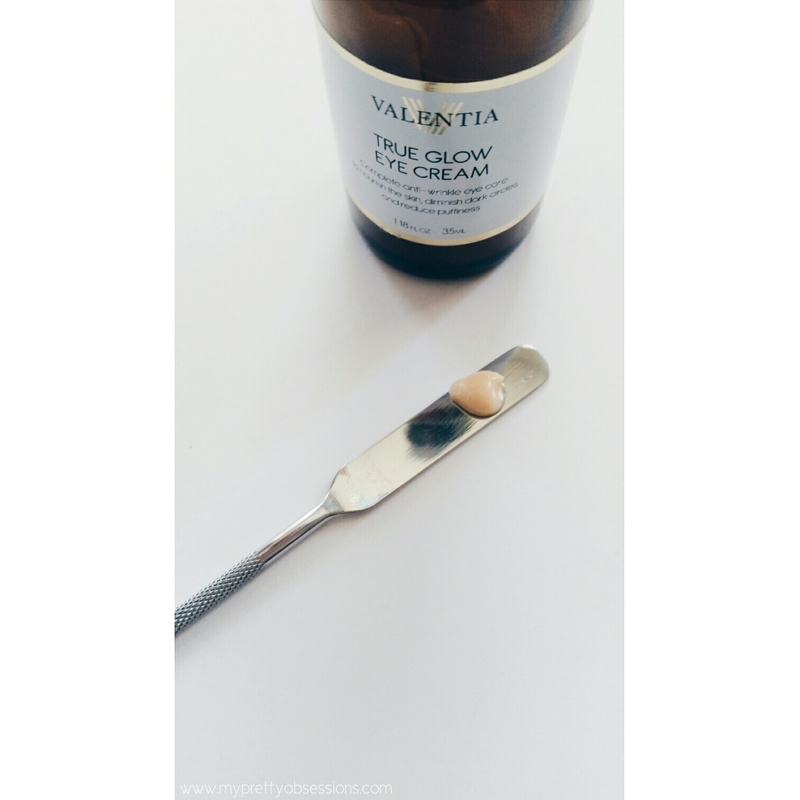 Overall, I've enjoyed using these two products from Valentia. If you've followed me for some time, you'll know that I've used their Even Glow Serum, which I still use to this day! You can check out a review I wrote on the serum here. Thanks so much for reading with me! 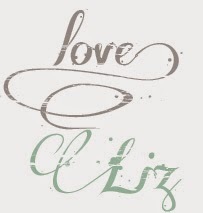 Share with me below what you like to use or think about these products if you've got them! Glad you're back! I really liked both of these too. I'm glad you tried them out and liked them yourself!